Aurulent Sans is designed to be used as an interface font on free graphics servers such as X.org. Aurulent is a work in progress; comments are welcome. 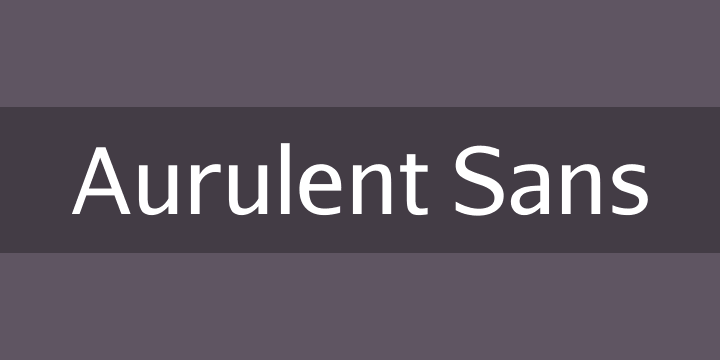 Aurulent Sans is licensed under the Open Font License (explicit information is embedded in each OTF).